The Association for Humanistic Psychology is the voice of ordinary people with an extraordinary vision for a more conscious and humane global society. Founded in 1962 as a bold new affirmative approach to psychology and life. The Association for Humanistic Psychology, AHP, is a member of the Consortium for Diversified Psychology Programs (CDPP), which includes virtually all of the accredited M.A. and Ph.D. programs in humanistic, existential, or transpersonal psychology. The Association for Humanistic Psychology is an international community of people with diverse talents and interests who are dedicated to the exploration, healing and expansion of the human psyche, the mind and soul, and to building a society that advances our ability to choose, grow and create. The Association for Humanistic Psychology mission is to realize a vision of the possible for humanity in the next millennium. The Association for Humanistic Psychology nurtures people's ability to use their conscious minds, to choose, to grow, to actively create their lives and their world. It is an international non-profit association of people committed to exploring and furthering the evolution of the human spirit. 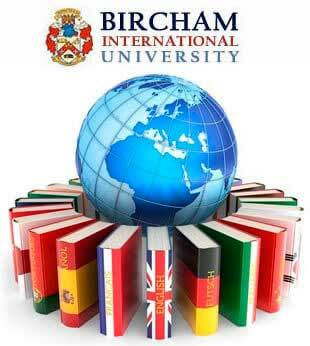 Bircham International University was listed as a recommended school by the Association for Humanistic Psychology. 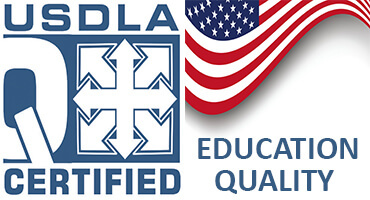 Reference - Accredited. Year: 2006... 2012.